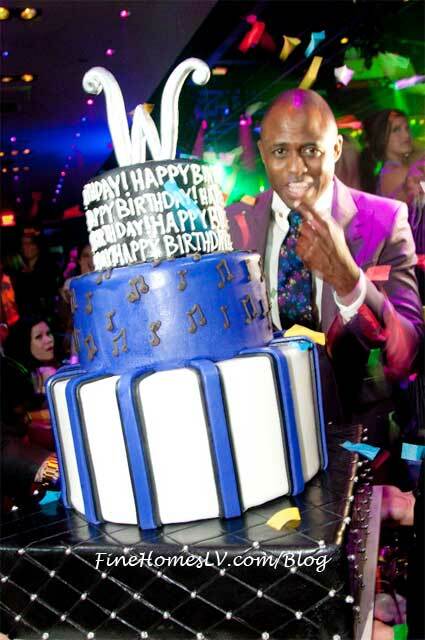 The funnyman Wayne Brady celebrated his 40th birthday in style yesterday, Saturday, June 2 at The Mirage Hotel & Casino. In town performing his show “Making it Up” as part of the “Aces of Comedy” series, Brady spent the weekend celebrating with friends, family and fans. Emmy award-winning comedian Wayne Brady celebrated his extended residency as The Venetian Showroom headliner and the new “Let’s Make A Deal” CBS Game Show host at ABSOLUT Saturday at the daytime exclusive experience, AZURE pool at The Palazzo hotel on Saturday, August 15, 2009.